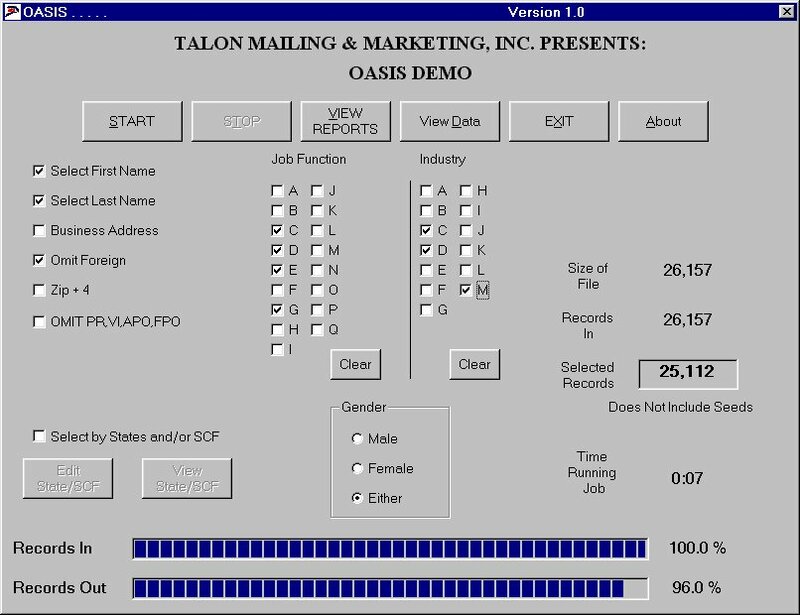 Welcome to the Talon Mailing & Marketing August 2014 Newsletter. 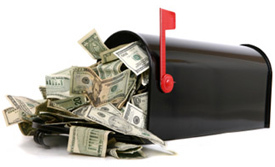 Can a Direct Mail Marketing Campaign Benefit Your Business? Direct mail still occupies an important place in a comprehensive and successful marketing campaign. The affordability, flexibility and user-friendliness, or direct mail makes it an excellent choice. In this highly competitive and technologically advanced world, the success of your business may be greatly attributed to your marketing approach. In light of this, it is vitally important that you are able to harness the most effective resources and most efficient tools when planning your marketing strategy as this will undoubtedly make a significant impact on the amount of sales and therefore the profit that your business will make. Direct mail marketing has been around for years still considered to be the most effective strategies available, especially when teamed with other tools such as email and social media. But how can such a traditional approach to marketing reaps such large rewards? Just think about how many emails you receive on a daily basis. It is extremely easy for an email that is received from an unknown source to be deleted at the touch of a button. The same can be said of many other forms of advertising. Radios can be changed to different channels, TVs can be switched off and newspapers can be read, put down and forgotten. Direct mail is different. If it is put aside, it is often picked up again and reconsidered, stuck on the fridge, passed to friends and remembered. Unlike many other forms of marketing and advertising, direct mail is able to be personalized. Not only are you able to target specific demographics, you are also able to include personal information including names and addresses. This personal touch allows potential customers to feel closer to the company, product or service and therefore more likely to pay attention to the message and make a purchase. 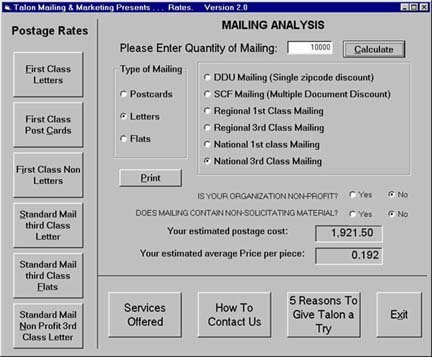 By enclosing an order sheet or a return envelope you will be able to calculate how many people have responded to your direct mail marketing campaign. If you also trade online, you can include online discount codes, customized email address and an individual phone number so that your customers are able to decide how they contact you and you are able to measure the responses without the need for complicated analytics. Despite the many forms of marketing that are available, direct mail marketing still occupies an important place in a comprehensive and successful marketing campaign. The affordability, flexibility and user-friendliness of a direct mail marketing campaign makes it an excellent choice for any company, large or small, who wishes to increase their customer base and establish a successful, product or service. Marketing rarely, if ever in B2B, closes the sale. But that is precisely what most amateur salespeople expect marketing to do. A big difference between B2B and B2C marketing is the follow-up. Most B2B sales are larger than B2C, take longer to close and often include the presence of a sales person, who is more often than not, the key factor in closing the sale and establishing the company-to-company relationship. I was reminded of this recently after a week away from the office. Upon my return, I noticed a big red tube and another box. I immediately opened the tube and inside were a pair of super hero type socks. I gave them to a guy in the office who had a young child. In the box, there was a cool little flash drive with a flashlight, also from the same company. I loved it, but ended up also giving that away. Later in the week, an oversized blue foil envelope arrive; inside was a set of blank thank you cards. Those were also regifted. All three pieces included additional informational pieces and a salesperson’s business card. The campaign was integrated, with the same look and a super hero theme. I became interested—but not so interested that I would reach out to the company. I expected the sales person to follow-up. But a few weeks later, there’s been no visit, call, email or text from the salesperson trying to do business with me and my company. Make no mistake, these pieces and campaign were not cheap. It’s costing the company a pretty penny to market to me. They have a good list, if I am the indication. I use services that they provide all the time. I influence and can make the decision to use this firm. But where, oh where, is my salesperson? Behold the classic disconnect between sales and marketing. Most salespeople expect marketing to do the heavy lifting for them—and when done correctly it does. However, like most people, I hate to be sold. But I LOVE to buy. I am too darn busy to call you, but a gentle nudge from a sales pro would set the dialog into motion and likely commence the sales. However, marketing rarely, if ever in B2B, closes the sale. But that is precisely what most amateur salespeople expect marketing to do. You can just hear the moans from the sales team, “We didn’t sell enough from that campaign.” “Your marketing doesn’t work.” “The list must have been bad.” “You don’t understand the buying process of our prospects.” I could go on and on. In order for B2B marketing to excel, the C-Suite must hold all sales managers and salespeople alike to follow-up on the marketing efforts done on their behalf. In companies with a committed and eager sales team, the marketing works much better, more often than the opposite. It’s not simply coincidence. Going through the campaign materials from the aforementioned super hero campaign, I notice that the salesperson’s card asks me to reach out. It never mentions that someone will try and contact me. I predict the campaign will fail. Grant Johnson is the CEO and founder of Johnson Direct. You normally wouldn’t think of direct mail in the digital age, but it still works as a prospecting method. In 2013, nearly two-thirds of all consumers bought something as a result of direct mail, according to the Direct Marketing Association’s 2014 Statistical Fact Book. Not surprisingly, people age 65 and older are prime candidates for direct mail, according to the DMA, since they tend to stay at the same address for many years and enjoy reading the mail. But young adults aged 18 to 34 are also responsive to direct mail. Bob Jackson, principal of Jackson Financial Advisors in Scottsdale, Ariz., whose clientele is primarily business owners, professionals, pre-retirees and retirees, uses direct mail in a limited way. Jackson says both he and his clients receive many invitations for various functions from advisors and others that are either mass mailed with a label or hand addressed. He says he always opens invitations that are hand addressed. Focus Partners, a practice management and marketing firm based in Paramus, N.J., says more advisors are turning to direct mail as a way to communicate with clients and prospects along with email. “People have become so inundated with junk mail and spam that they’ve moved back towards getting a good old-fashioned letter in their mailbox,” said Michael Silver, senior managing director at Focus Partners. “One of the benefits of direct mail, whether it be to clients or prospects is to stay top of mind,” says Silver, adding they can more easily do this by means of direct mail than email. 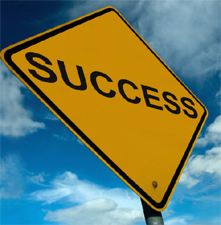 Prospecting by both methods have their advantages and disadvantages. Tuesday August 5th, 2014. Yankees vs. Detroit Tigers 7:05 PM. explee.com - Create engaging and memorable animated videos. rewind.radio.fm - Pick a season, year or decade back to 1960, and you'll hear what was on the radio during that time. Save moments to build a radio station around your life events. You'll be amazed at how quickly the memories come flooding back. extremelyeasyexercises.com - Get in shape with Extremely Easy Exercises at your own pace with exercises that anyone can easily do anywhere without any special equipment.